Currently in Festival submission. Available to watch via secure link only. To request the secure link please complete the Contact Form with "Andromeda Screener" in the subject line.  Original music composed by Stephan Willing, Orchestration by Orlando Perez Rosso. Performed and recorded at F.A.M.E. Orchestra Project, Macedonia. Orchestra mix by Casey Stone.  ANDROMEDA has been awarded best drama short (semifinalist), crawford talents best actress nominee kestrel leah, and best cinematography (runner up) at BERLIN SCI-FI FILM FESTIVAL!!! andromeda has been selected to play at trieste science+fiction film festival, trieste italy, 30 oct - 4 nov. So honoured to announce ANDROMEDA will be playing at TRIESTE this year, part of the European Federation of Fantastic Films. Director Emily Limyun Dean will be in attendance. ANDROMEDA is selected for berlin sci fi film fest!  ANDROMEDA HAS WON BEST DIRECTOR SHORT FILM AT WOMEN IN HORROR FILM FESTIVAL!!! 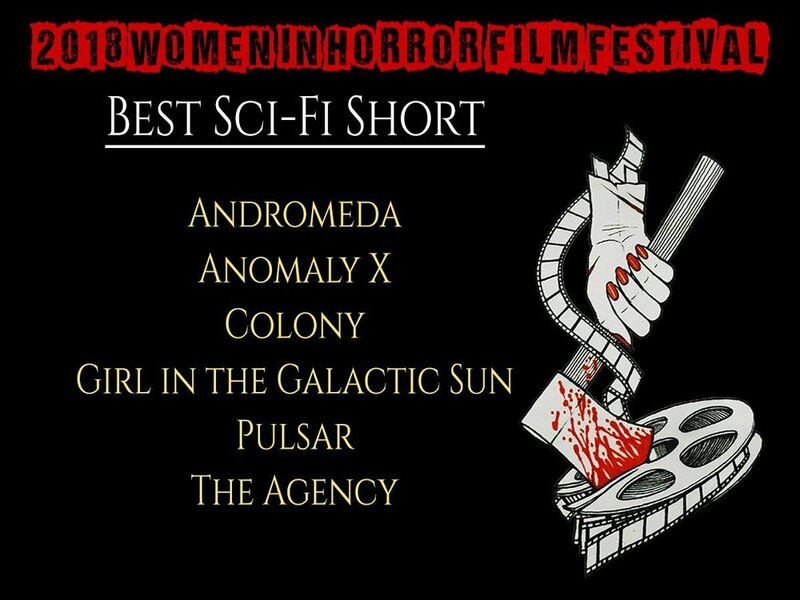 So excited ANDROMEDA has been nominated for Best Sci-Fi Short Film at Women in Horror Film Festival this year! Congrats to all the nominees!!! So thrilled to announce ANDROMEDA has been nominated for THE MINERVA AWARD FOR FEMALE GENRE FILMMAKER, BEST SUPPORTING ACTOR to AARON GLENANE, BEST CINEMATOGRAPHY and BEST SCORE!!! Thank you FilmQuest! Congrats to all the nominees!!! 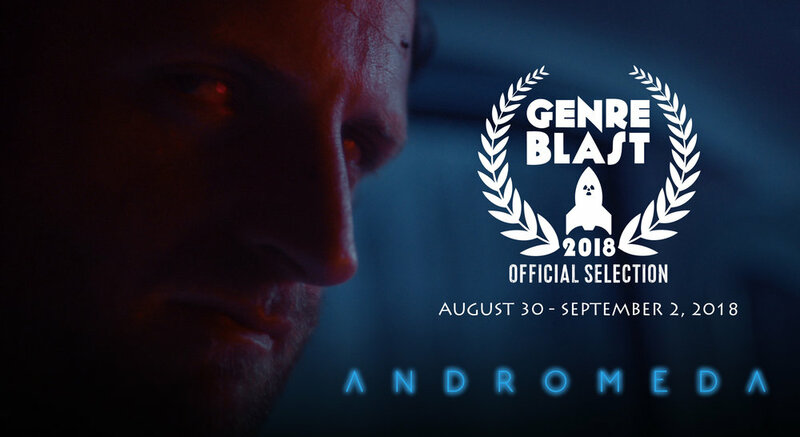 ANDROMEDA will play at the awesome WOMEN IN HORROR FILM FESTIVAL from Oct 4-7th, 2018 in Peachtree City, GA.
ANDROMEDA IS BLASTING OFF WITH GENREBLAST! ANDROMEDA will be competing with 18 other short films in the Science Fiction Category! Very excited to announce that ANDROMEDA will be premiering at LA SHORTS in Program 15, 1PM Saturday 28 July 2018!